Loss of fat and tissue under the skin in the midface region is one of the impacts of age, allowing lines and wrinkles to appear. This loss of volume can increase the appearance of bags under the eyes, create creases between the nose and cheek (nasolabial fold) and skin that is less taut. One of the most effective non-surgical options for adding back lost volume in the midface region is the facial filler, Voluma, offering long-lasting results to minimize the signs of aging. Voluma is made by the makers of Juvederm, one of the most popular injectables & fillers on the market. Voluma is specifically formulated to help the midface region regain the fullness of youth. The overwhelming benefit of Voluma over many other dermal filler products is its longevity. Voluma results can last up to two years, reducing the need for continuous injections every few months. Like many other facial fillers, Voluma is a hyaluronic acid-based product that works to replace this lost component in the skin. In most cases, Voluma is added to the upper, mid and lower regions of the midface or cheek area to improve volume and smooth the skin. Often Voluma will be used in combination with other dermal fillers or injectables to treat fine lines in other regions of the face. 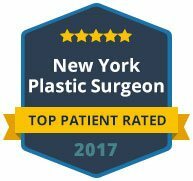 If you want to learn more about Voluma and other fillers or injectables to help combat the aging process, you need a cosmetic surgeon that you can trust. 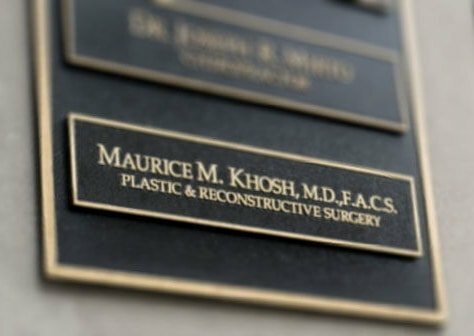 Dr. Khosh is a reputable facial plastic surgery that has been recognized nationally for his expertise in facial plastic and cosmetic surgery. He also offers a wide variety of injectable options and can advise you on what injectables will work best to treat your problem areas. 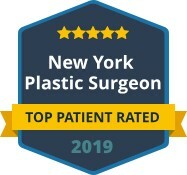 Contact our office today to schedule a private consultation at Dr. Khosh’s Manhattan office to learn more about Voluma and other cosmetic options to look your best.